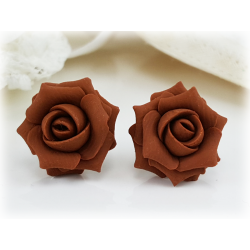 Browse the entire collection of flower stud earrings on a choice of stainless steel, sterling silver or gold filled posts or clip ons. 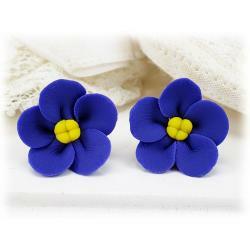 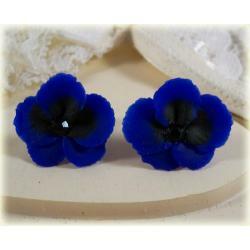 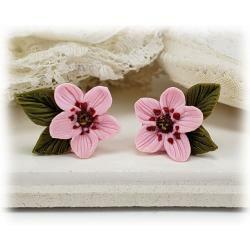 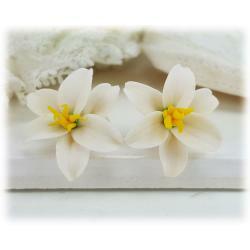 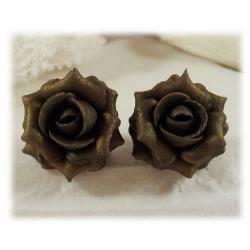 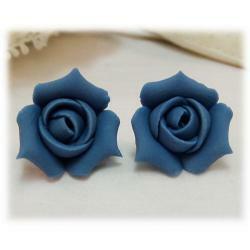 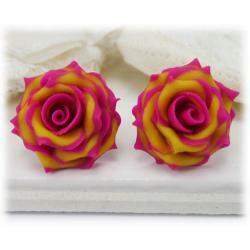 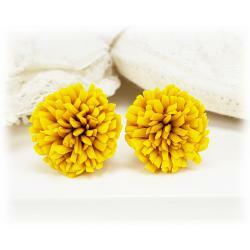 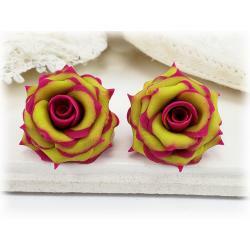 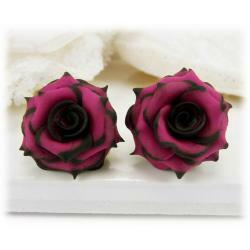 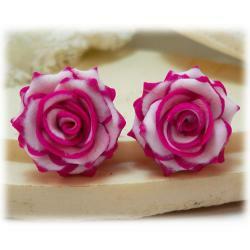 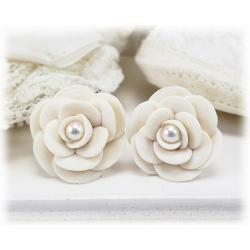 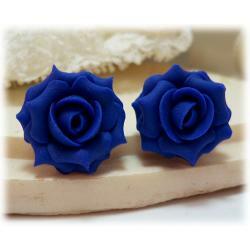 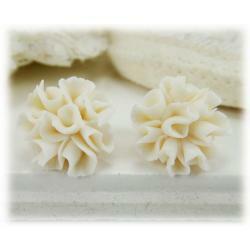 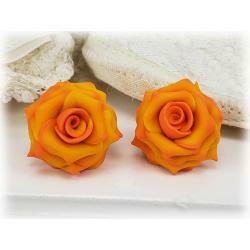 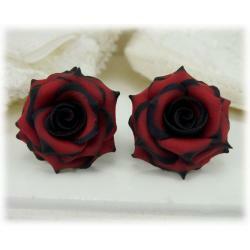 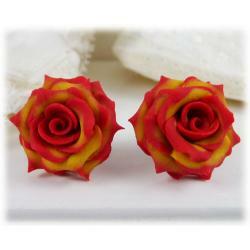 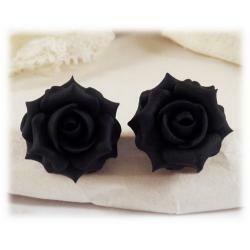 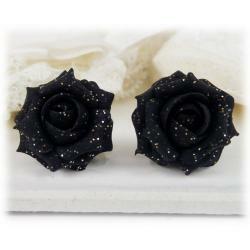 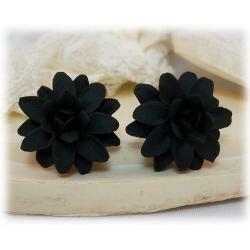 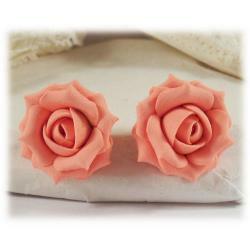 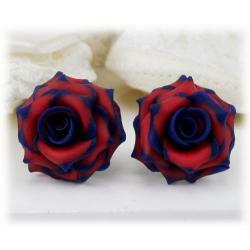 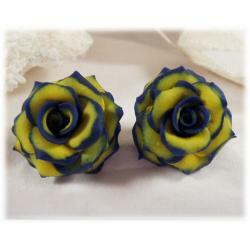 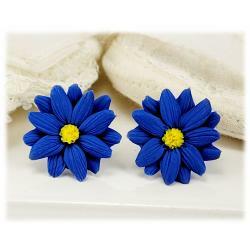 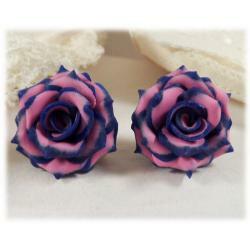 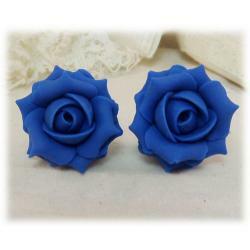 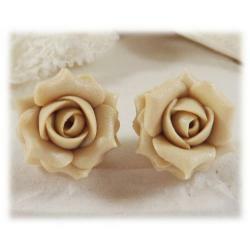 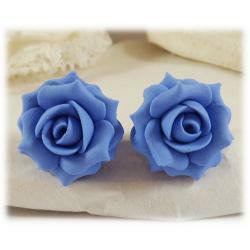 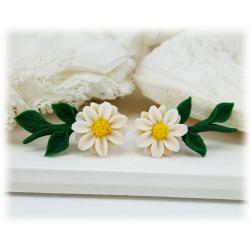 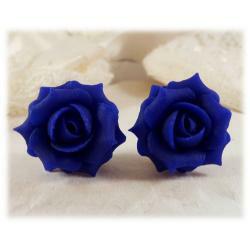 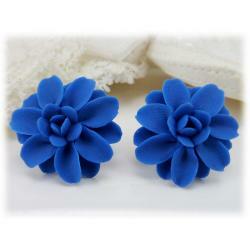 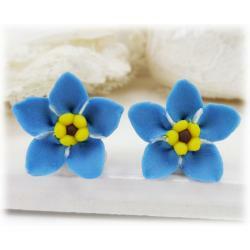 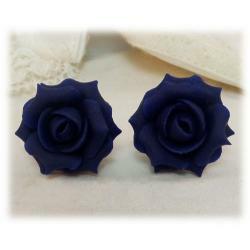 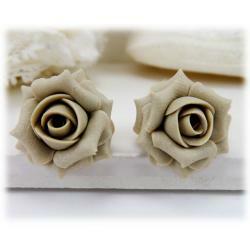 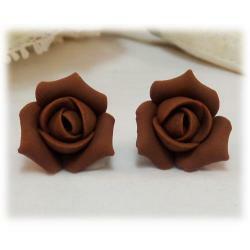 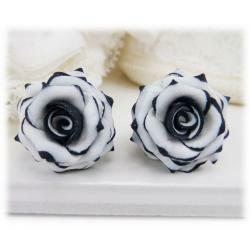 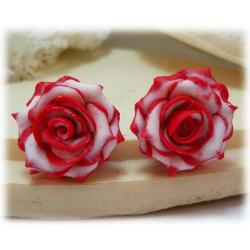 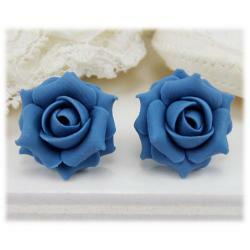 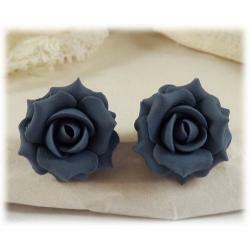 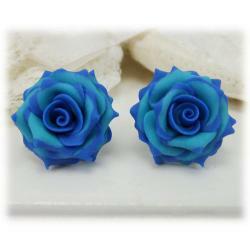 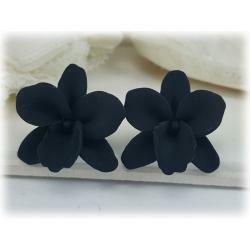 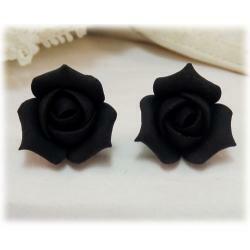 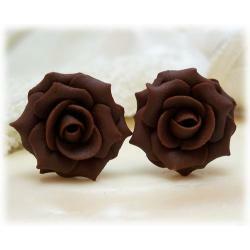 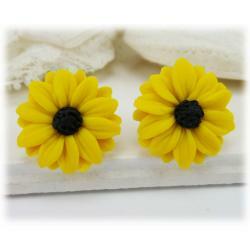 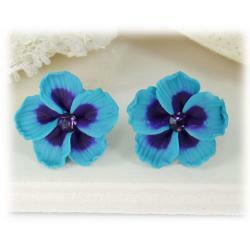 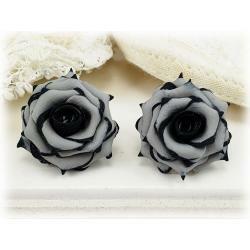 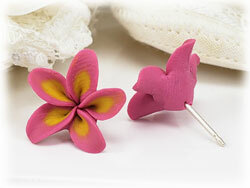 These adoring flowers are handmade petal by petal and offered in a variety of sizes. 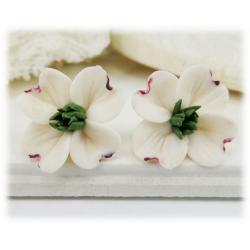 Stud is securely embedded in flower.